High5 nutritional products help you optimise your performance and enjoy your sport more. 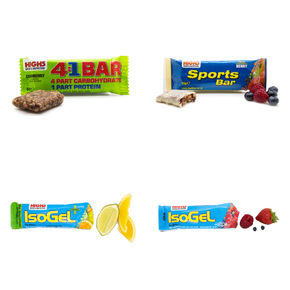 High5’s range of nutritional products includes drinks, gels and bars for energy, performance, hydration and recovery. We stock a range of High5 nutritional products in store.